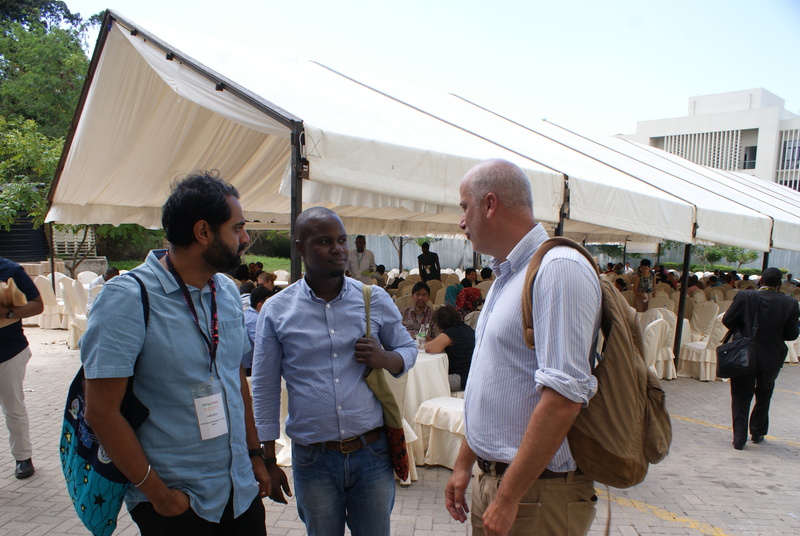 The Africa-Asia conference titled ‘Africa-Asia ‘A New Axis of Knowledge’ took place at the University of Dar es Salaam from 20th to 22nd September 2018. The Next Generation program of the Social Sciences Research Council of New York sponsored a panel of five budding scholars from Eastern Africa. The title of the panel was: Native Land Rights, Peasant Livelihoods and Global Capitalist Expansion in Africa. 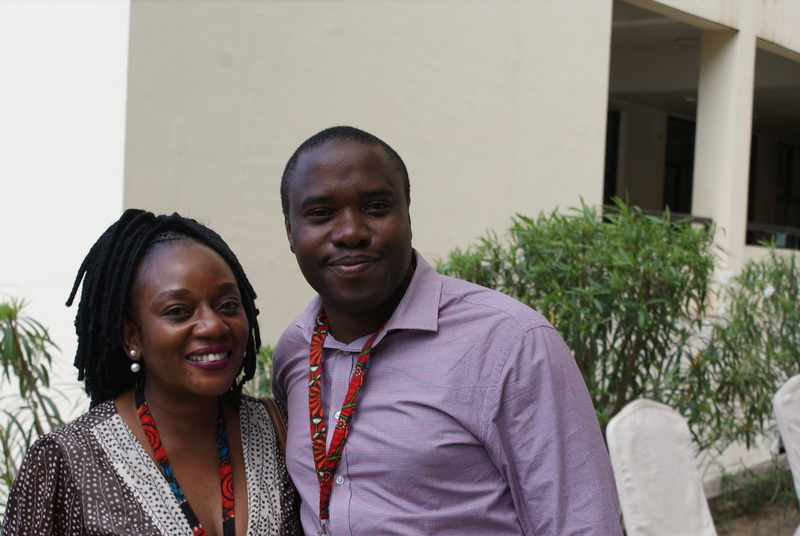 The conveners, who also doubled as chairs of the panel were Yusuf Serunkuma and Eria Serwajja, both from Makerere University, Uganda. Presented below is a complete list of panelists and the titles of the papers presented. Unfortunately, Richard Mbunda was unable to participate in the conference. The presentations revealed the nuanced ways in which countries on the continent of Asia, particularly China and India, are making inroads into Africa. The general consensus among the panelists was that the relations between Africa and Asian countries, especially China, has had some positive, largely infrastructural impacts on the recipient countries. However, the case studies from Uganda and Kenya also showed that the investments are having negative impacts and heavy costs on the political economies of the local communities where the investments are often located. For instance, Dr. Maractho showed how Chinese businesses are outcompeting and edging out local entrepreneurs and traders through the flooding of the Ugandan market with inexpensive and low quality products from China. Even the few investors who have set-up industries have often done so at the cost of the environment. Chinese investors have also deprived the local people of their rights to land and related property. In many communities as indicated in the presentations by Yusuf, Eria, and Joyce, the livelihood and survival of the locals have often been compromised because of land grabbing, unfair compensation and development induced evictions. The panelists send their sincere thanks to the Social Science Research Council, particularly the Next Generation Social Sciences in Africa program. By funding this panel, you indeed made our participation in the conference worthwhile and experience during the conference unforgettable. We immensely benefited from the conference more so the feedback on the papers and informal discussions during and after the sessions.